Or … unless you are the artist. Jeff Koons with his sculpture at Art Basel in Hong Kong 2018. We spotted this earlier at Art Basel in Hong Kong. Walking through some 200 gallery booths spread across two large exhibition halls is indeed exhausting and we all need food and drink to replenish our energy. But let’s finish eating and drinking in the designated areas instead of taking them with us when visiting the artworks. 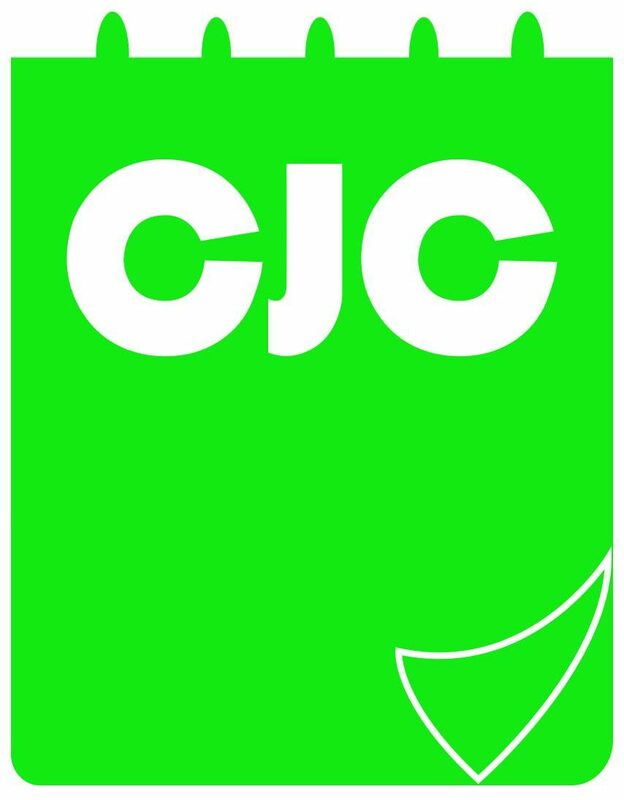 CJC encourages the discussion of arts and culture but this does NOT mean turning an art gallery or exhibition into a stage for loud debates. We have the responsibility of maintaining a quiet and relaxing environment for fellow art lovers to enjoy the exhibition. Keep your voice down, please! It’s okay to take pictures of artworks and share them with friends on social media but taking a selfie with the artwork? Sorry, we really do not understand the logic here. Why do you think having a picture of you posing next to the artwork will make you or the artwork look better? It only destroys the artwork and makes you look stupid. That is unless you’ve been invited to do so.